Sorry for the poor quality in some of these, and apologies for making this something of a skills-acquisition project. Next stuff will be more expertly captured. "Let the Lawmakers Hear." My blog post with an analysis of testimony For/Against GMO labeling. "The Monsanto Machine," an article by Alan McNarie in the Big Island Weekly that reveals the distribution of lobbying money locally by Monsanto. 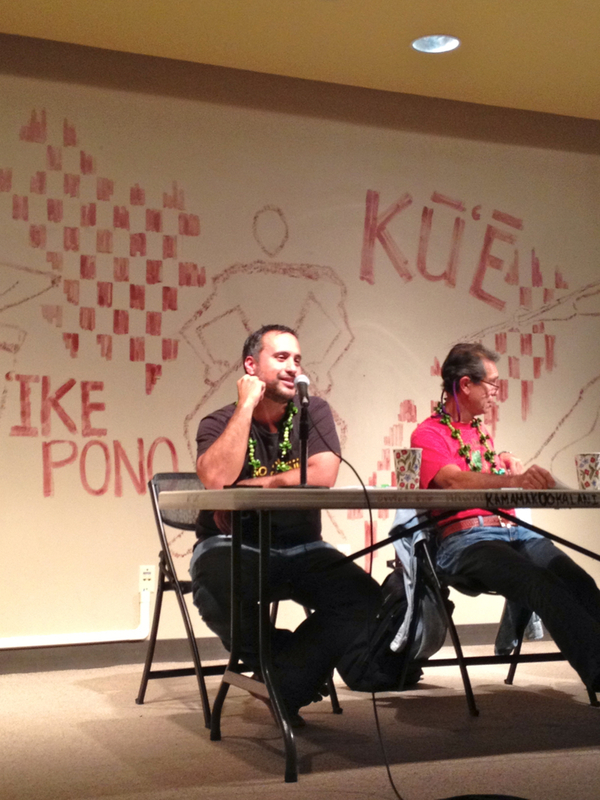 "Competing GMO corporations sit at the same table in Hawaii." My blog post about the Hawaii Crop Improvement Association, the lobbying front for the GMO biotech corporations. 'ONIPA'A !!! ...Mahalo nui for Your Kokua !! !